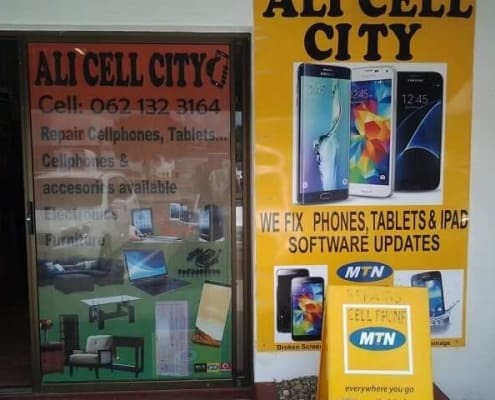 of the businesses in and around Still Bay and Jongensfontein. 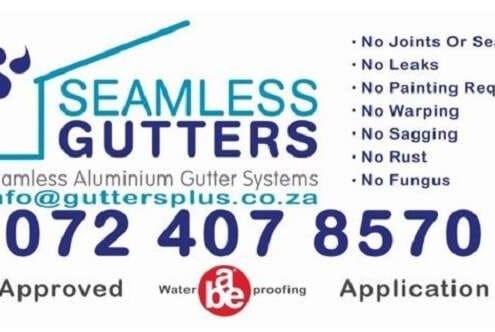 Download our App and find the Still Bay business info you are looking for in Stilbaai. 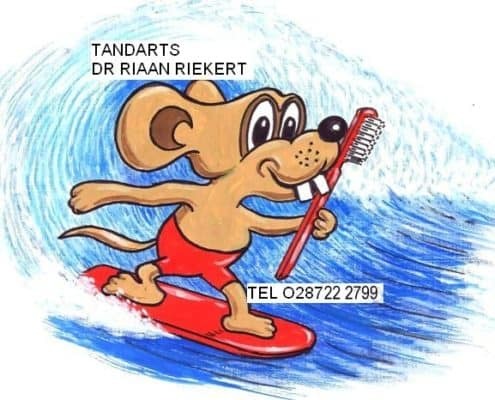 Also use this tourism and region App to search for the bussiness you are looking for in towns like Riversdale, Albertinia, Heidelberg, Witsand , Slangrivier and Gouritsmond in the Hessequa region. You can also use the search filter on the website to search the business you know by name or use the categories section and quickly get the info you are looking for. 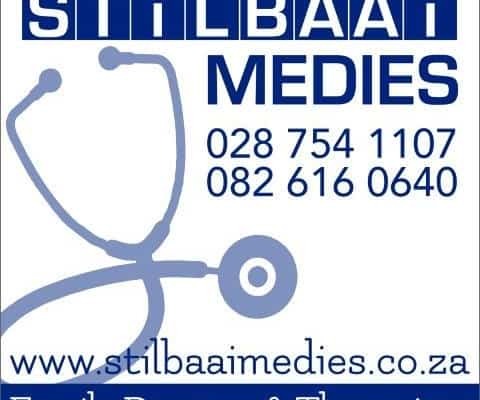 Stilbaai Medies is a private general medical practice. 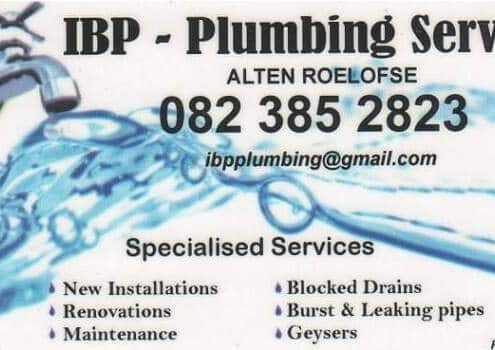 Licensed to provide general health care to locals, visitors as well as holiday makers in Still Bay and surrounding areas.Their consulting rooms are in a new building in the Fynbos Lifestyle Estate which is situated opposite the entrance of the CareWell Subacute Hospital in Still Bay West. Second-hand Book and Coffee Bar in Still Bay. 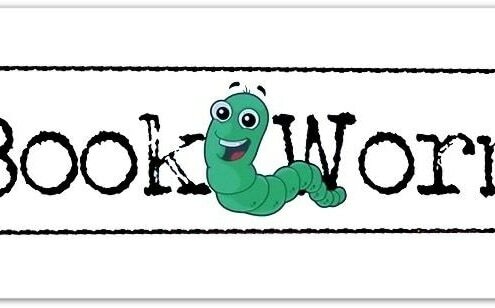 Bookworm book exchange offers a variety of 2nd hand books, fiction as well as non-fiction, magazines and DVDs. The owner, Veda, also produces the most appealing and inspiring watercolour paintings and hand-crafted greeting cards which she sells in the shop. Enjoy a cup of tea or coffee with a rusk or two, or some cold juice as well as the lovely view from her shop while reading or simply admiring the peaceful ambience. Cosmetic and Fragrance Studio and Beauty Salon in Still Bay West, popular coastal holiday destination in the Western Cape, South Africa. Across the street from the Fynbos Centre behind the Spar Grocery Shop. 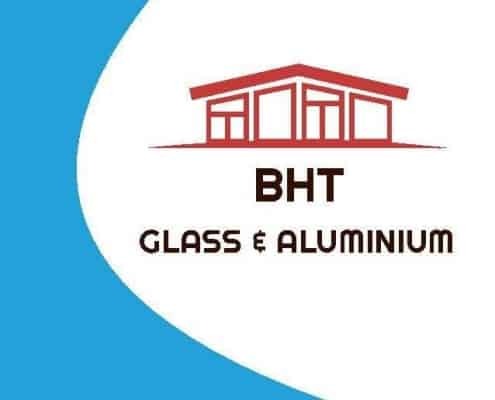 Providing the latest updates on new products as well as the latest make-up trends and good products at affordable prices. 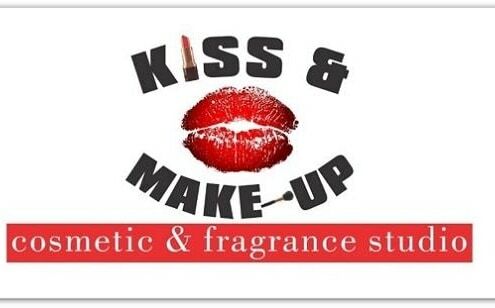 Moreover, they offer advice and education on beauty and skincare to their clients. Skilled and experienced carpenters in Still Bay manufacturing custom-made furniture. In the Hessequa area, Western Cape, along the Garden Route with its distinctive beauty. On the eastern side of the Goukou River in the industrial area. 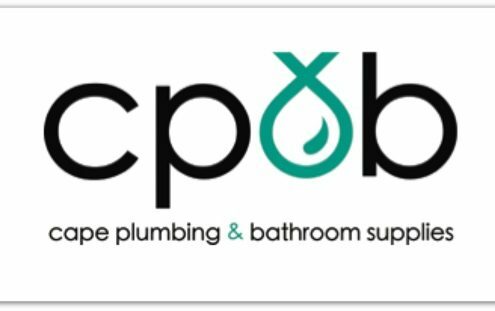 They specialise in working with wood, house renovation as well as manufacturing wood-products and are proud of their workmanship. 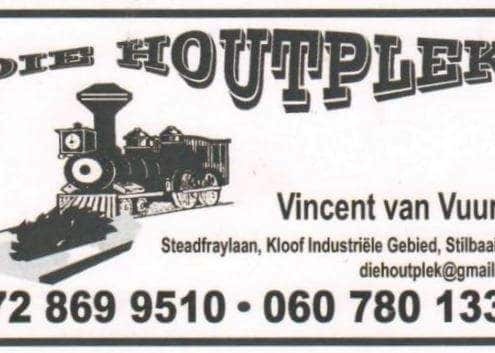 Die Houtplek is a well established business in the woodwork area with years of experience in the field. 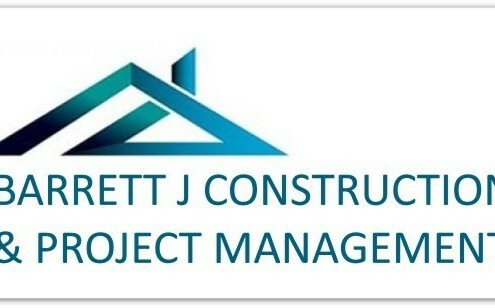 Consequently they could supply a client with solid advice on products available on the market at any given time. 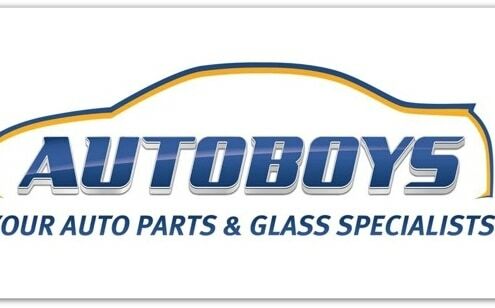 Automotive mechanical repairs and 24/7 towing and recovery service in Still Bay. A very special little seaside village in the Hessequa area of the Western Cape, along the famous Garden Route. 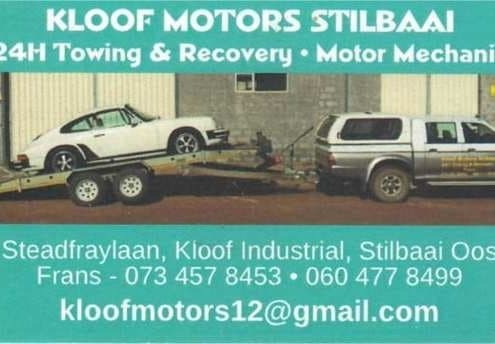 A hard-working motor mechanic offering assistance with with everyday vehicular problems. Running his own business in the Industrial area on the eastern side of the Goukou River in Still Bay East.